We offer Everything for Motocross and More. Over 40 years of racing motocross. Simply Call or email for anything you need for Motocross ! Parts, accessories, repairs, equipment for your BIKE. 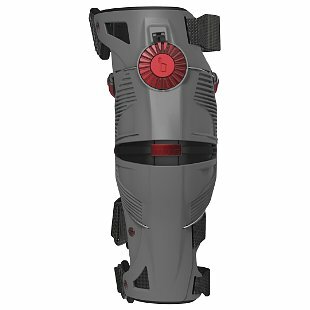 Introducing the new Mobius Knee Braces. 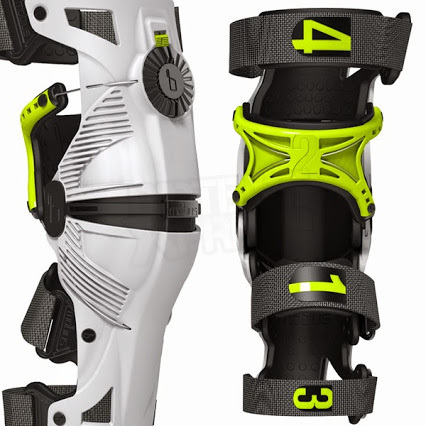 Complete Patella coverage and Patented cable tighten dial. 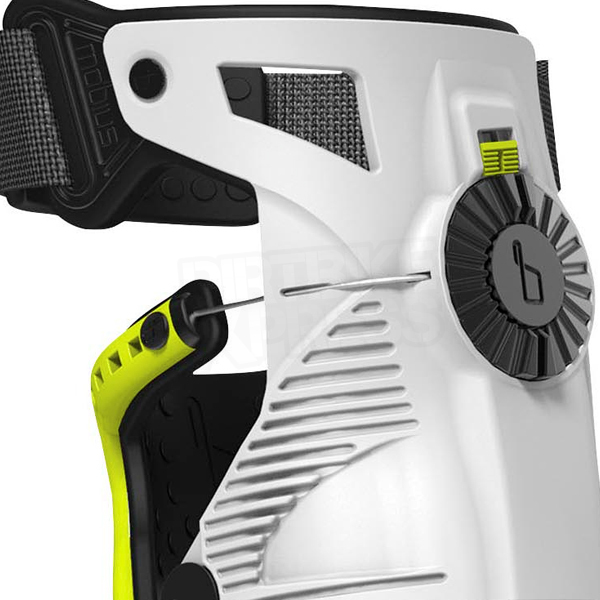 System actually holds your upper and lower leg into brace giving a very secure feel. Its not just a hinging mechanism. Lightweight, compact and very comfortable.